This semester-long, introductory theatre textbook is highly readable and created specifically to instill a strong interest in theatre. Photographs, drawings, and excerpts from plays and other cuttings help illustrate points and nurture theatre appreciation. The book is divided into three sections: Theatre, Drama, and Place; The Production; and Theatre History. 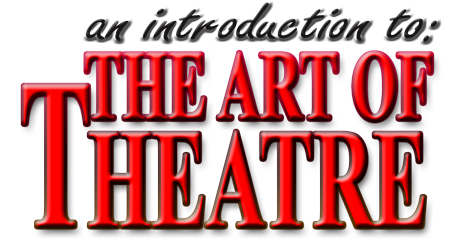 This comprehensive text provides a detailed exploration of styles of drama, staging, production, directing, and acting, along with playwriting and all backstage functions. A broad look at theatre history spanning from the beginnings to the twenty-first century also addresses the business of theatre. Each of the 15 chapters ends with a summary and questions for in-class discussion. 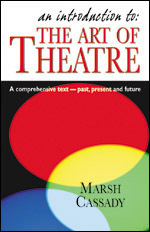 Read more...This theatre text has been classroom tested and updated to be fully adaptable to any teaching environment. The Teacher’s Guide does not recreate each page of the student text. Rather, it serves as an additional resource for the instructor by including for each chapter an outline of key concepts, additional information, suggestions for further reading, group discussion topics, and a reproducible exam and answer key.